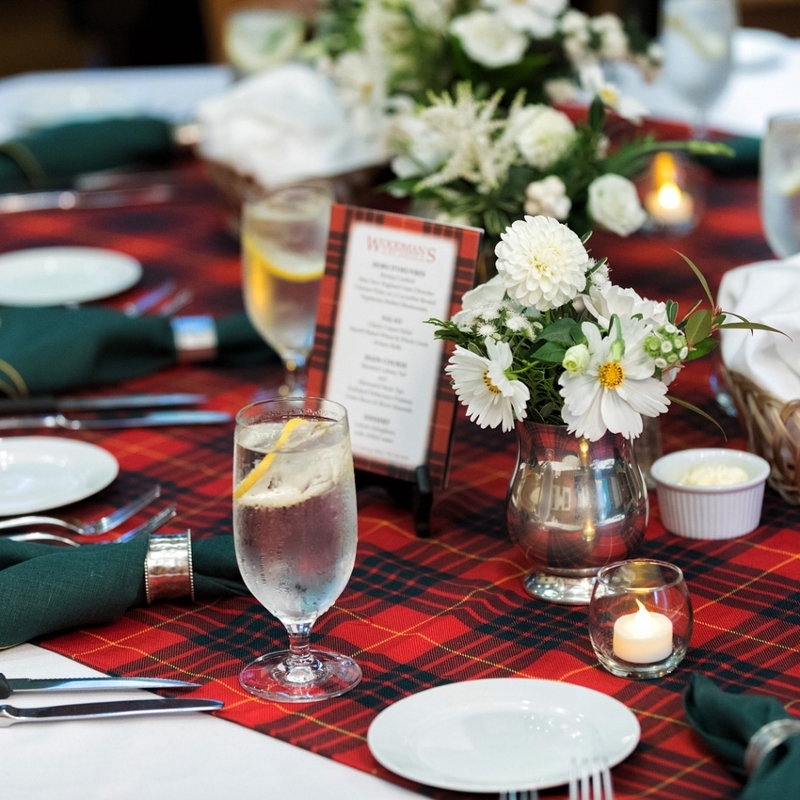 A wedding rehearsal dinner is considered the second, after the wedding reception, most important event of a wedding celebration. It is a moment when couples celebrate their wedding with family, close friends and out of town guests in a smaller, more intimate surrounding. 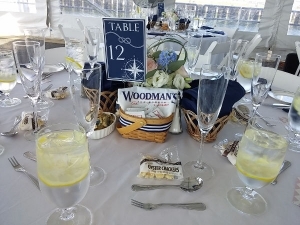 Woodman’s has been catering wedding rehearsals for decades. 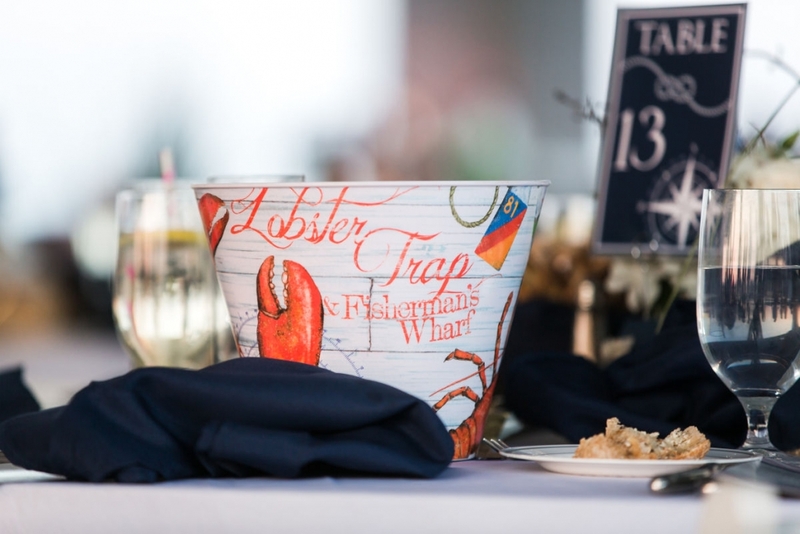 Our clambake and catering make an impression your guests will never forget. Our expert event planners will help you set a timeline for your wedding rehearsal, with attention to every detail, so you can enjoy a stress-free day. No matter where your wedding ceremony is located, Woodman’s can be there to arrange, coordinate, and execute, leaving you free to enjoy the best part of the day — getting married! 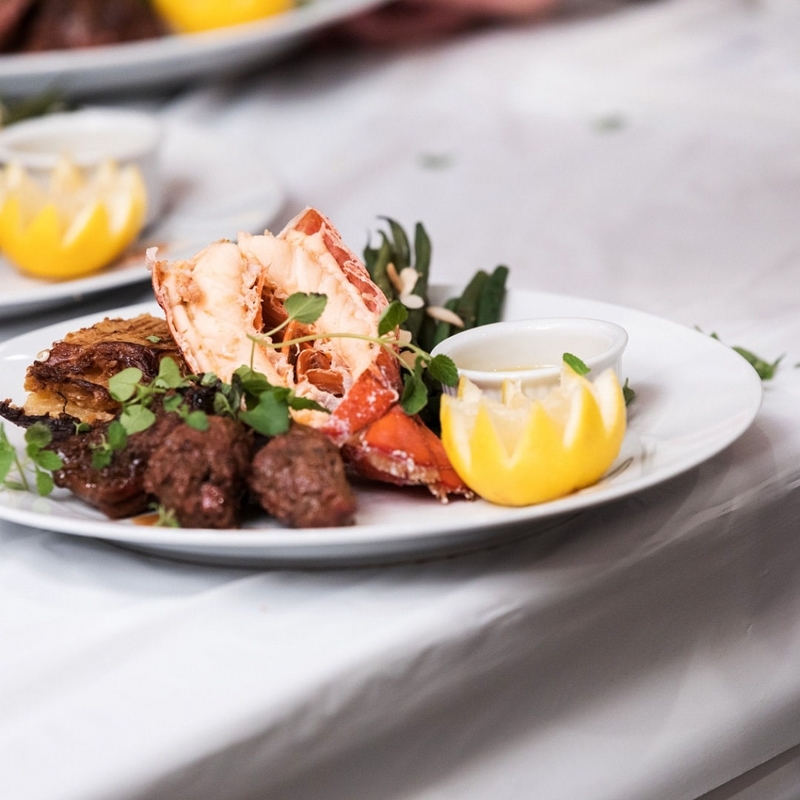 Woodman’s of Essex is the only choice for your off-site wedding rehearsal, reception and all your catering needs. 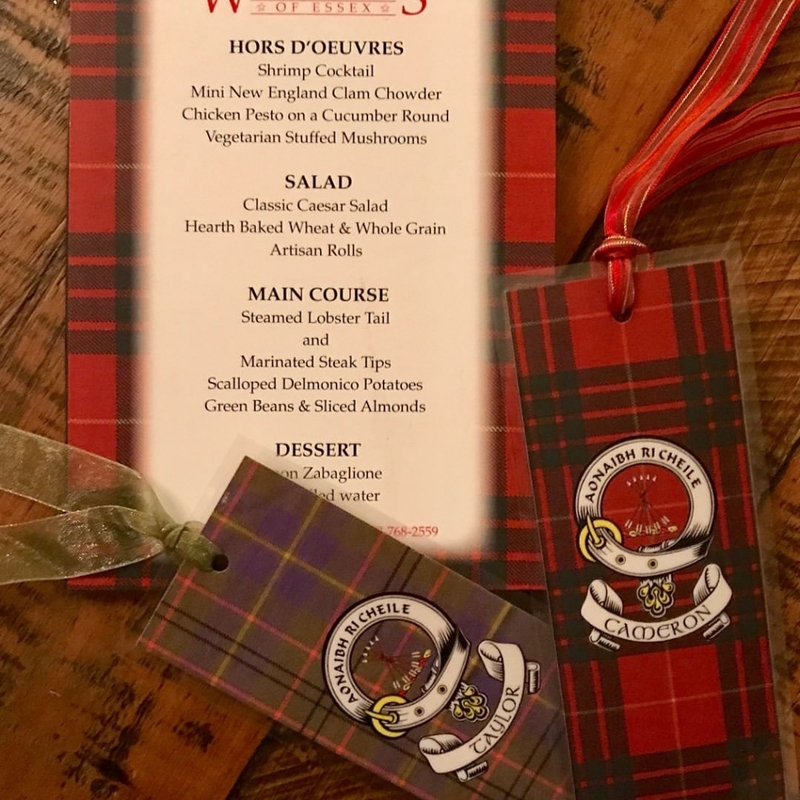 Contact us today and see why Woodman’s is the ideal choice to cater your rehearsal dinner, no matter the location! 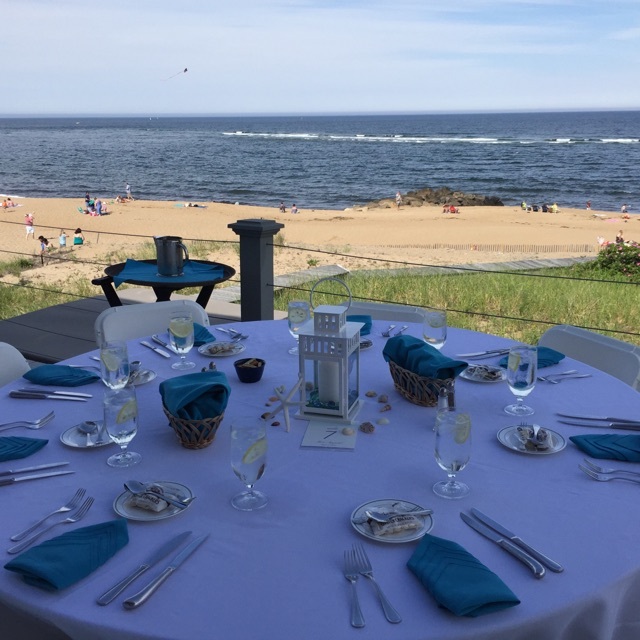 Call us at 978-768-2559 to book your event today! 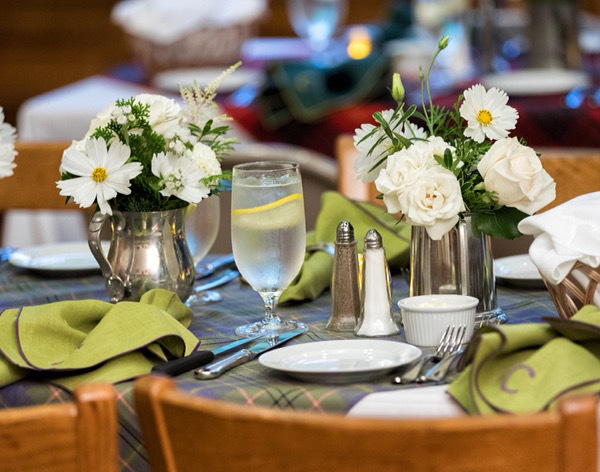 Contact us to learn more about our wedding rehearsal dinner options!